Do you know what to talk with your professional customers ? Home > News > Do you know what to talk with your professional customers ? Profession ,Vocation , Commerce is the basic requirement for each staff. How to make marketing ? From discovery value , we need to know the below information about your products . For example of our custom printed Pvc Banners , their effect is to let your brand standing out or show whatever you want , such as Promotion , Advertising , Decoration , Election , Anniversary Celebration and so on. The banner`s material and the ink should be waterproof and uv protect , this is basic . 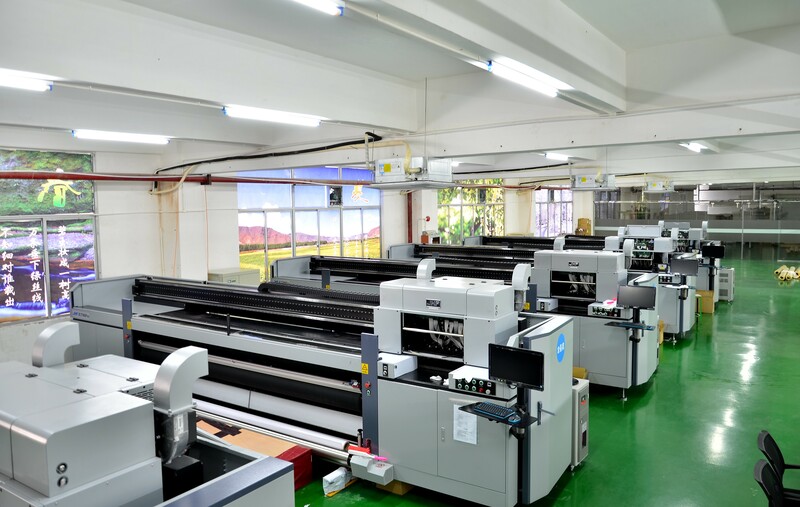 Then according to the size and the time you want to use , then to choose the thickness or weight of the PVC Banner material and the printing technology . If they are short time usage , the 380 g pvc Vinyl Banner material is ok for several months outside with eco-solvent printing . If you want to make your brand more luxury , then to choose our 550 g heavy duty pvc banner with uv printing , this quality warranty is more than 3 years with hem&grommets. And some countries , they require fireproof banner material with environmental ink , BI certificate is necessary . So talk with customers and know more their requirement , to give them the best and professional suggestion to choose the right quality material with best price . 1. If the artwork is ready , please send it to us with wetransfer , this way can share 1G file for free. 2. If you need design service , we can do and send proof for your approval. 3. Then we will hold all of your order information in our system for many years. 4. Our designer will arrange your order to workshop . 5. If it is sample order ,we will not only print one set for you , but we also will keep one sample in stock to check the quality when bulk production. 6. According to the color matched , we have professional system to control it , once the colors are confirmed by your side , then it will not be changed within 3 years. For repeat order , we do not need to remake samples. 7. For our 5 meter width uv press , generally speaking , it can finish 80 square meters per hour with 2880 dpi . We have 4 sets uv press , so you can know our production capacity . Our large format eco-solvent press can finish 100-120 square meters per hour . For the other system of our pvc banner information , we will update in few days. If you want to know more details , please contact with us .